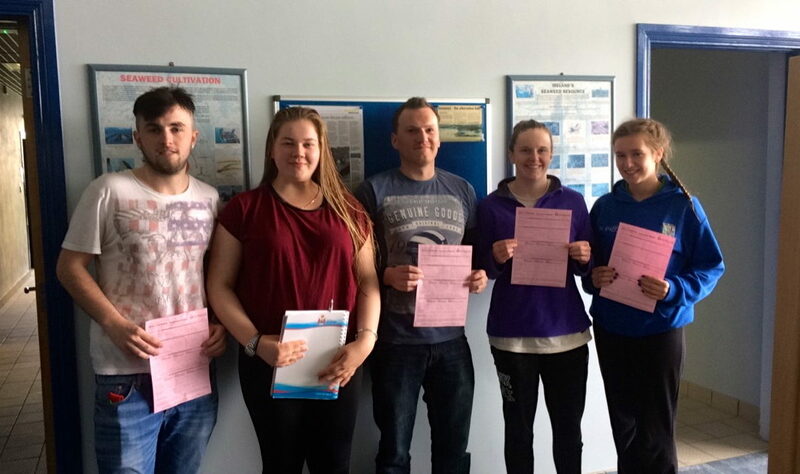 Each year Waterworld delivers the Royal Life Saving Society (RLSS) Lifeguarding qualification to those looking to gain valuable and rewarding skills! New Lifeguards can go into rewarding vocations in both the leisure and tourism industry! Waterworld has benefitted continually from these new recruits with many going on the work here for the busy season! We wish our May 2016 graduates all the best on their lifeguarding journey!